Question: Say you're walking down the street handing out business cards (and you only have 50 to give out), who would you ideally choose to give them to? As a new home builder, you'd probably prefer men and women over 40 with a household income of around $125k+. Ideally, they would be looking to move within the next 3-6 months and looking in the area of your latest development. Now, what would happen if you're walking down that same sidewalk and every person who passed by met that exact description? Well, after you got up from your fainting spell, you'd hand out all 50 business cards. What if we told you that by using Facebook advertising you can accomplish the above scenario online? And you can do it for a price that won't break your advertising budget bank. It's not only possible, but savvy home builders throughout the country are doing it. Successfully. 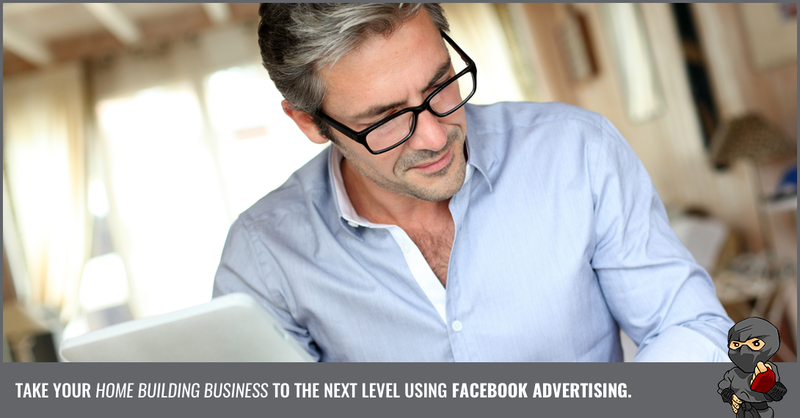 Keep reading to find out the secrets to creating a successful Facebook advertising campaign. There are three main reasons advertising on Facebook makes sense for reaching qualified home buyers. Here's a little more detail as to why advertising on Facebook should be a part of every builder's digital marketing strategy. Why is Facebook an Effective Method? Unlike brochures and ad slicks, the images displayed in a Facebook ad are interactive. The arrangements allow you to design creative, makes-me-wanna-buy-a-new-home kind of ads. The visual side of advertising lends itself perfectly to marketing new homes. High-quality images featuring upgrades and house details are visually intriguing and attention-grabbing. This is exactly what your ads on Facebook can be! Research from BuzzSumo verifies the importance of images in social media. They found that posts with images receive 2.3 times more engagement than those without pictures. Can Facebook help target specific audiences? This is one of the reasons many home builders now use Facebook as one of their social marketing platforms. Choosing the exact customers you want is one of the great advantages of using Facebook advertising. We'll go into more detail on the specifics of each later in this post. That's the bottom line with any type of advertising. ROI. 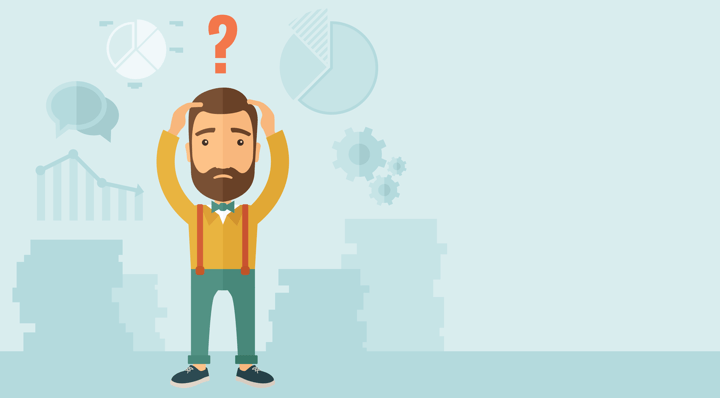 Is it worth the investment of both my money and my time? The consensus among marketers and ad agencies is that Facebook is the most cost-effective social media advertising available. 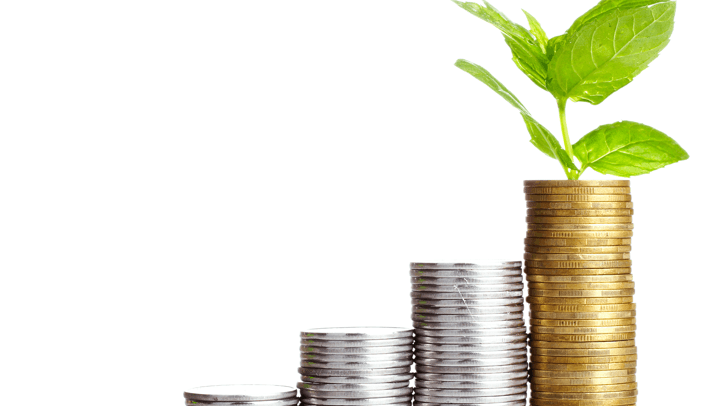 Over 90% of marketers using Facebook agree it provides the best ROI worldwide. Facebook, the real estate niche outperforms the others when it comes to conversion rates. Now, here's how you can leverage the power of Facebook ads. Facebook is a powerful tool when it comes to targeting specific consumer characteristics. There are three main types of audience profiles you can set up using Facebook's audience targeting tools. This is the simplest form of list creation. Facebook gathers an enormous amount of data based on the actions taken by its users. This existing user data is compiled into categories that allow advertisers to build very specific segmented audiences. Want to reach out to folks who toured the showroom, but weren't ready to commit? Looking for another point of contact other than email? It's time to create a custom audience. Create custom audiences by downloading an existing database of emails, phone numbers, and addresses. The information is then cross-referenced to find customers who are also Facebook users. These matches are then added to Facebook Ads Manager as custom audiences. What types of ads you send to them is completely up to you. Pro tip: Don't forget to build custom audiences based on visitors to specific pages on your site, such as quick possession models. This shows they've been looking for a move-in ready home and you can target them with page posts or ads featuring your latest available models. Wish you could do business with the same clients over and over? 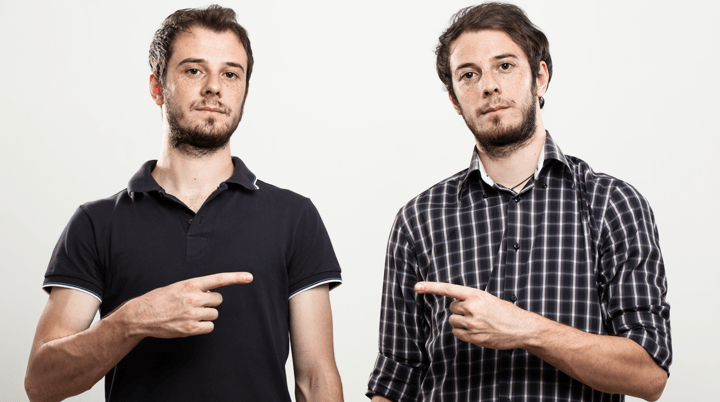 Lookalike audiences are a major step in that direction. To expand your reach to a new set of ideal clients you must provide Facebook with data from one of your current audiences. Their algorithm analyzes this information. And produces a new audience with similar characteristics to your best customers. Once you've organized your audiences you can take full advantage of advertising on Facebook with some incredible ad campaigns. The key to creating successful ads on Facebook is to adjust your marketing mindset. You'll want to adopt a click-through mentality. The goal of these ads is to generate leads by intriguing people enough to click on your call-to-action. An excellent Facebook advertising format is Carousel ads. Showcase a series of models with eye-catching images or create virtual walkthroughs of a show home. If you have multiple pieces of downloadable content on your website, this ad format is well suited for users to convert on the content that best suits their situation. Carousel Ads allow you to upload 10 images or videos in a single ad. Each image slot is referred to as a carousel card. A carousel card can be a stand-alone ad or part of a series of photos and videos for one overall campaign. Carousel ads are one of the most dynamic ways to use Facebook for your home building advertising. That's because each card - individual image or video - can link to a different landing page on your website. This example is a lead generation approach. Create pieces of helpful downloadable content and set up an ad carousel to act as a "catalogue" of the different home buying resources you have available. Don't have 10 different models? Include a "Download" call-to-action with each photo. Each link should direct the customer to the landing page on your website where they can download their copy. This example is a more of a sales approach with the goal of high-quality leads using a "warm" audience. When you have a move-in ready home you want to remove from your inventory, give it an extra boost with a Facebook ad carousel. Here, you can showcase different rooms (images) and features (text) with each section of thead carousel directing interested buyers to the same page to fill out a form on your website. A "Learn More" CTA is best for this type of ad because they likely want more information about the home when they fill out your form. Pro Tip: Linking an ad to a specific landing page (one that reinforces what your ad was about) is called message match. This method is proven to result in more conversions. Avoid dropping customers onto the home page of your site, forcing them to have to click around to find out the information on the new home they were interested in. Most shoppers will not stick around. This is the mobile-only ad platform recently rolled out by Facebook. There's no other type of advertising available that compares to the seamless user experience a Canvas ad creates. With Canvas ads, you can add a combination of photos, videos, content, and calls-to-action. Your ad becomes a deeply engaging mobile experience. When you adopt Facebook advertising as a strategy, Canvas ads should be an integral part of your overall campaign. For an in-depth discussion and guide read Social Media Examiner's "How to Use Facebook Canvas: What Marketers Need to Know." When first introduced, Facebook Live quickly became one of their most popular features. Considering online video viewing stats - users watch 100 million hours of video on Facebook every day - live video is a valuable and engaging method of advertising guaranteed to get the attention of potential clients. How effective is live video for lead generation? Check out this case study of an Ireland-based real estate agency. They streamed live tours highlighting some of their best properties. The campaign generated 30,000 organic views and increased viewings 4.5 times. Need some ideas for producing engaging video? Read our post on Video Marketing. Video is the perfect medium to leverage Facebook advertising as a home builder. The agencies that create ads for brands like Coca-Cola, McDonald's, and Starbuck's know the importance of building a community. Developing a solid following around your business requires a focus on brand identity. When people think about buying a new home you want your building company to be top-of-mind. There are several ways to use Facebook advertising to increase brand awareness. Content marketing experts agree that the most effective way to build a community is to keep potential clients engaged. There's no reason a home builder can't take some cues from realtors. Providing useful content is a crucial ingredient for a successful Facebook marketing strategy. Once you've crafted helpful, engaging posts, the next step is to expand your reach using boosted posts. A "boost" shares a chosen post with the audience you want to target. That could be friends of people who already "like" your Page or a custom audience you've previously created. Using Facebook's Ads Manager, you can easily locate posts that generate the most activity and boost popular ones to reach new customers. 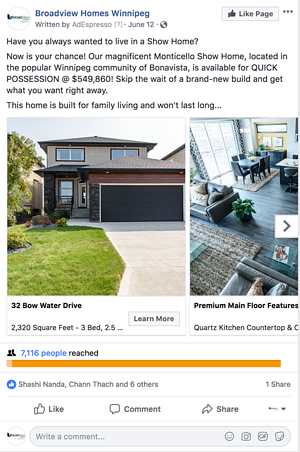 This Facebook advertising tool is something that ALL home builders should be using to promote their content, especially with Facebook's latest algorithm change. Instant messaging has been around since the days of AOL. There's a reason it remains popular today. People like the convenience of talking privately to another person whenever they want. That's why Facebook Messenger is making such huge waves with advertisers. A shopper is more likely to communicate with a seller or company when they know it is a private one-on-one conversation. Messenger creates a more intimate environment which makes potential new clients feel more comfortable. It's also a way to offer top quality customer service since Messenger is accessible on mobile devices. Facebook event pages are searched by 100 million people every day. This well-used feature is an easy, unobtrusive way to advertise on Facebook. Add events like open houses and community or charity event sponsorships. The events tab is a free feature for any company with a Facebook business Page. If the tab isn't showing on your page, rearrange the order of your tabs (making the events tab one of the first) by clicking on the "More" menu of your page. Pro Tip: When an event date draws near subtly remind your customers by sharing the event on your business Page. Select the event you want to draw attention to, click "Share," then "Share in News Feeds." Your event is now active in the news feed of every Facebook user who has "liked" your business Page. 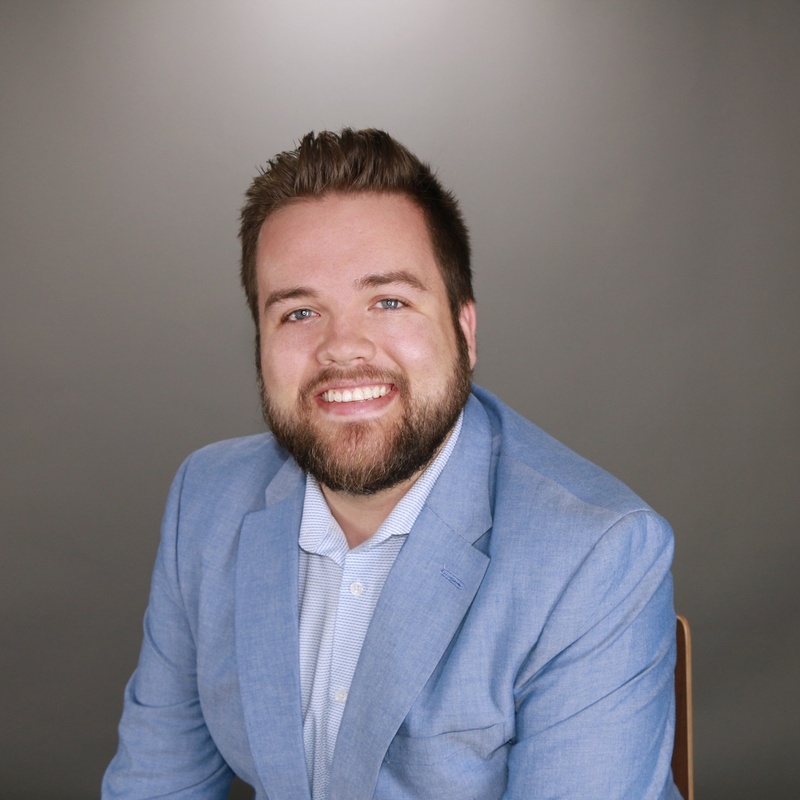 If you've dabbled at all in digital marketing, you understand the advantages it offers for tracking marketing success. The genius minds behind Facebook recognize the importance of ad tracking. Their suite of analytics tools continues to grow and improve. The Facebook Pixel is a bit of HTML code to add to pages of a website. This allows you to track every customer action made from a Facebook ad to your site. Measure results and determine the effectiveness of specific content. 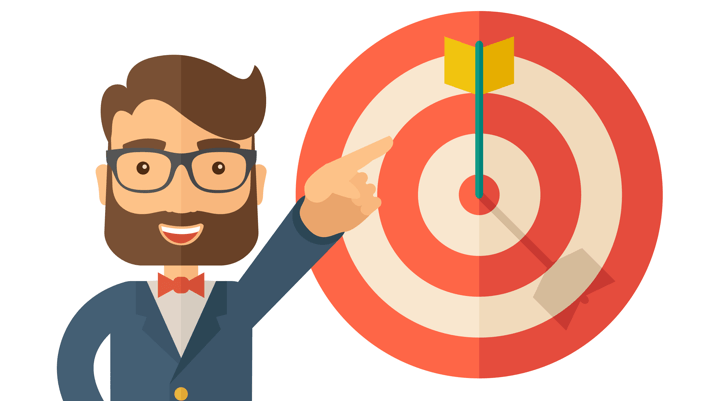 The data collected can also be used to retarget these now qualified leads by adding the info to your Lookalike Audience files. All this data offers you the ability to reach out to customers who have already shown interest in your new homes. This is incredibly valuable marketing intel. A customized dashboard is included with any Facebook advertising. Detailed reports can be run to monitor ad performance. 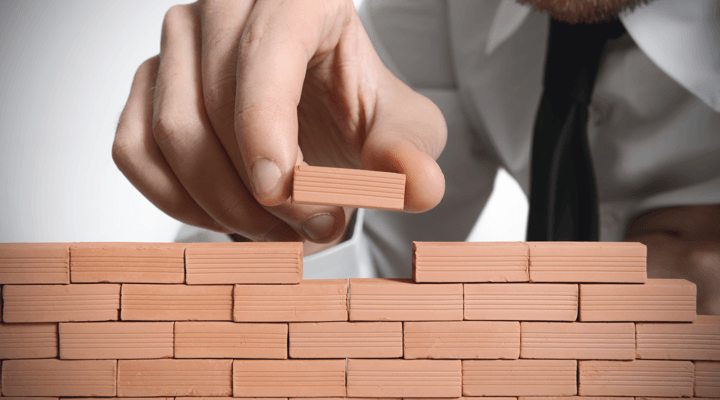 This allows you to evaluate how effective Facebook is for your home builder marketing efforts. To understand the extent of information available read Facebook's detailed guide to using Page Insights. There's no question that Facebook is around for the long haul. Businesses that adopt this advertising platform now will have multiple advantages over those who wait. 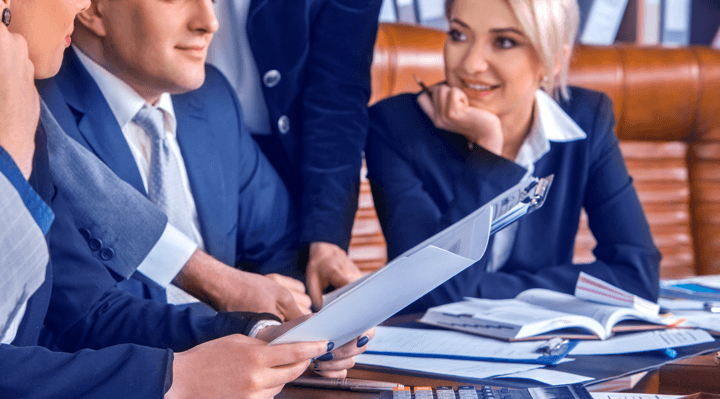 To maintain a competitive edge, home builders not only need to find new ways to generate leads but find avenues that help them optimize their marketing dollars. We have no stock in Facebook. We do not receive any type of "kickback" for customers who sign on. We simply know firsthand the success it can bring. There are so many possibilities that it can be a little overwhelming. If you're ready to use Facebook as an advertising strategy, but don't know where to start, consider working with a professional digital marketing agency. We can set you up on the road to Facebook advertising success. Let's talk today. If you want to get in front of more qualified home buyers, Facebook is the place to be. You are able to create highly targeted audiences and position your content on their newsfeed. Say you're wanting to promote your newest home models. Using beautiful images of each model, inside and out, blends well with the carousel ad format and will result in high levels of engagement and traffic. You'll also want to be boosting your latest posts to content featured on your website to the custom audiences you want to show them to. More traffic, and more leads are there for the taking! Don't forget about all of the unpaid advertising you can do on your Page to build a following of people who want to see what you post and will interact with you. Video is the future for Facebook, and now is the best time to get on board if you haven't already. Facebook messenger is a great way to have a one-on-one conversation with potential customers. Events pages are perfect for show home grand openings or community events. You can see who's interested in coming right away, and they can share it with their network. Your Facebook Pixel will track how effective your ads are. You'll be able to see which pages your audience is viewing, and for how long. The Facebook Insights dashboard will show you a variety of helpful user engagement metrics. Find what works well and do more of that! 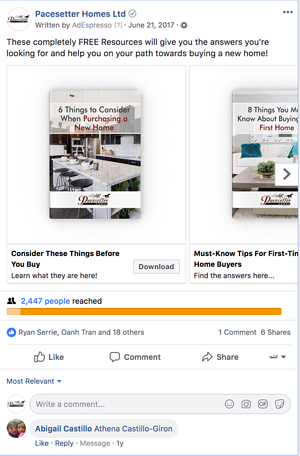 Now that you know all that's possible with Facebook advertising, you can put these tips and tools into action and take your home builder marketing to the next level.